IT WORKS! I began having Iguanas visiting my pool deck and my wife went wild. I managed to kill one, but, another appeared a few days afterward. I bought Iguana Rid from Home Depot and sprayed liberally. No Iguanas for two months. I get another visit and sprayed again. No visits so far. I love your product. IT WORKS! Happy Wife too! Currently, most animal and garden pest deterrents consist of chemicals both toxic and detrimental to the eco-system. 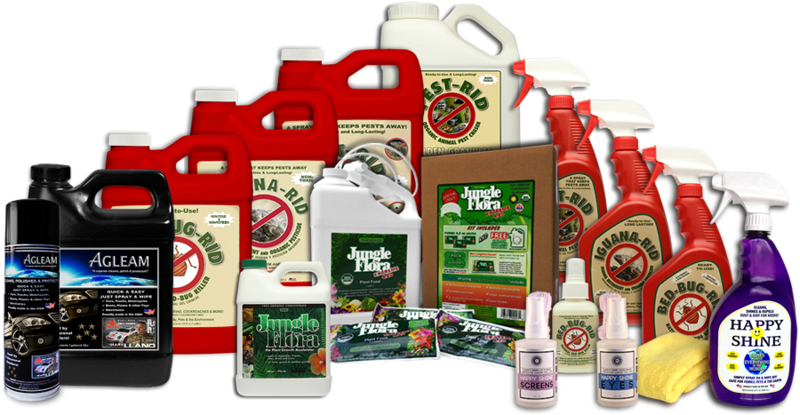 Pest Rid Products manufactures and distributes effective products which are derived from natural ingredients, are non-toxic, and eco-friendly. 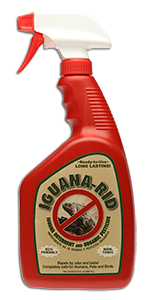 Iguana-Rid/Pest-Rid deters animal pests by smell and taste. While it does not harm any animals, it causes them to leave the areas where product is applied. Bed-Bug-Rid kills bed bugs on contact, as well as eggs and larvae, cockroaches, ants, and more… but is still safe for you, your family, and your pets. 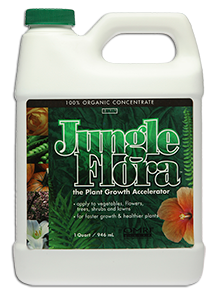 Jungle Flora, a recent addition to the line, is an organic, fermented plant growth accelerator used in commercial farming, agriculture, and horticulture in Europe and many other parts of the world. This fermented living product produced in Australia is a superior growth accelerator for everything that grows. It has applications for flowers, shrubs, trees, lawns, fruits, and vegetables, as well as golf courses, and large scale organic farming. 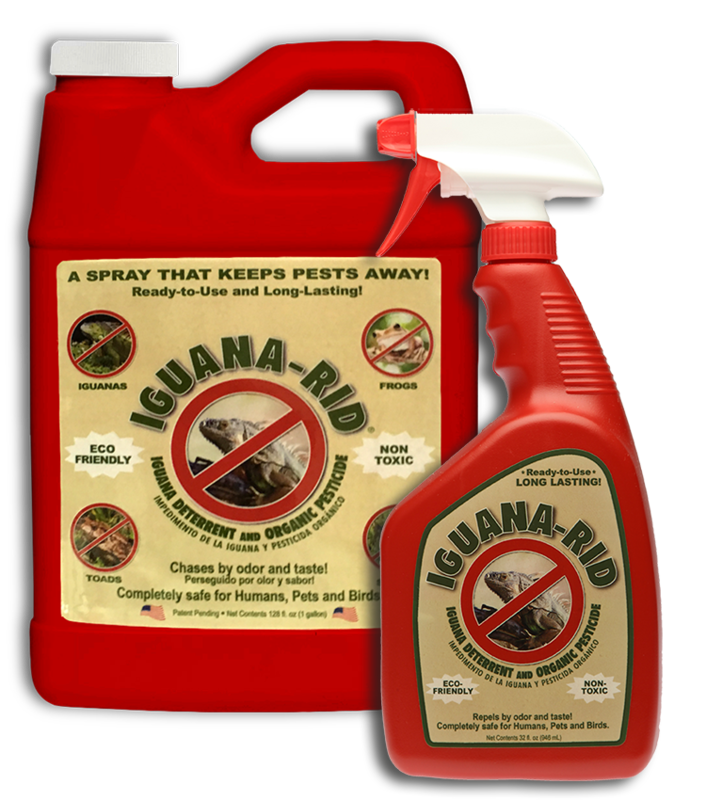 It is being used successfully in many countries and is now available through Iguana-Rid, LLC, the makers of Pest Rid Products.